Whether you are a mortgage professional that needs to utilize your time more wisely than following the markets daily or a mortgage shopper that needs an unbiased opinion on what is affecting mortgage rates and which direction they are heading, our service was created for you. 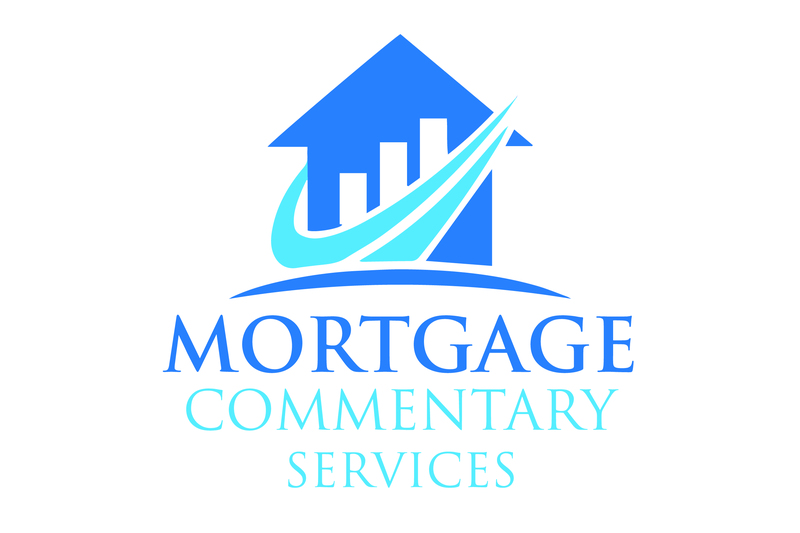 Our Daily Mortgage Commentary translates into laymen’s terms the complex economic data and other influences that drive mortgage rates. This allows most borrowers, Realtors and mortgage professionals to understand what is happening with residential mortgage rates on a daily basis. We offer three different subscription choices- Personal, Standard and Enterprise. Click to see is a description of each category.